Historical societies knew the value of cannabis long before our modern world did. Made illegal by the American government decades ago, cannabis is only just now getting the trials and research it needs. What has been done so far, however, agrees with what some of the greatest historical civilizations already knew – the industrial hemp plant is good for the human body. 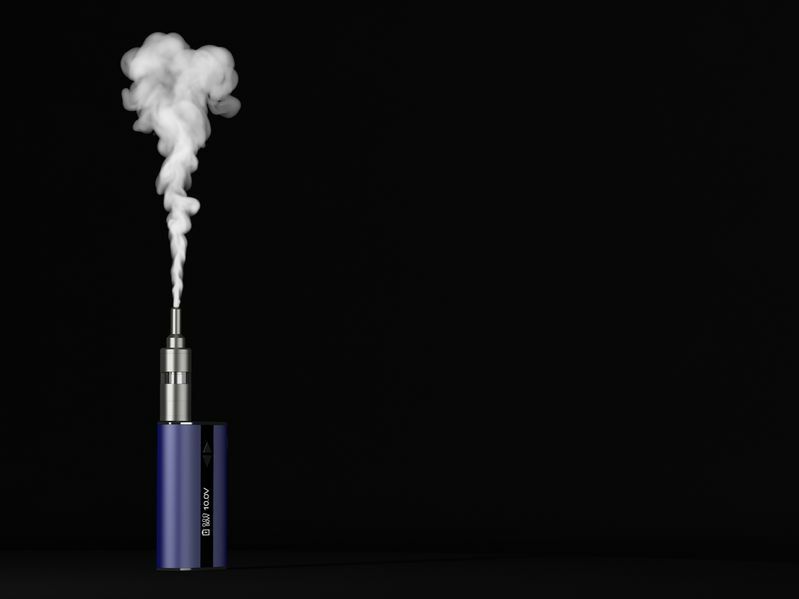 This is the reason so many people in today’s world are switching to CBD vaping. They want to reap the heaps of mental and physical benefits associated with it. But what, exactly, can CBD do for your mental and physical wellbeing? And how does it work so well at reaping those benefits? Continue reading to find the answers to those questions. One of the first uses of hemp was to reduce anxiety, and CBD oil is the component responsible for this. Additional research is being done to see how CBD vaping helps those with depression, but what is known so far appears promising. Hemp contains a chemical compound called cannabidiol. This is abbreviated as CBD, which (of course) is the contents of CBD oil, used for vaping and other purposes. This compound reacts with the endocannabinoid system (EBS) in mammals, which is why it doesn’t only work wonders on humans but has also been cited as a miracle worker in dogs. The EBS interacts positively with all the major body systems in mammals. Among others, this includes the digestive system, respiratory system, circulatory system, and those responsible for relaxation. By promoting a positive two-way response from these major systems, CBD can work with the body in ways that no other plant or medicine can. Despite searching, there has been no other plant found which works with the EBS. CBD vaping is one of a variety of ways people can use the oil for it’s positive effects. The reason many people this method over others is that it enters the bloodstream quicker than most other available methods. Unlike smoking, vaping allows for the use of pure CBD oil without any THC, thus discarding any side effects associated with being high. Click here to check out our CBD vape products.